[PHOTOS] Dreams come true in Mexico! Welcome to GIGs new office! 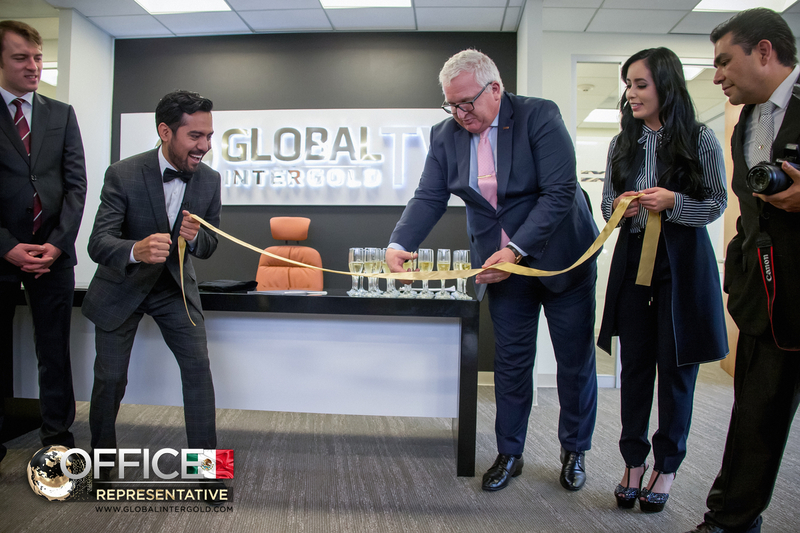 A new Global InterGold’s official office has been officially opened in Mexico! Who was fortunate enough to see this momentous event with his own eyes? 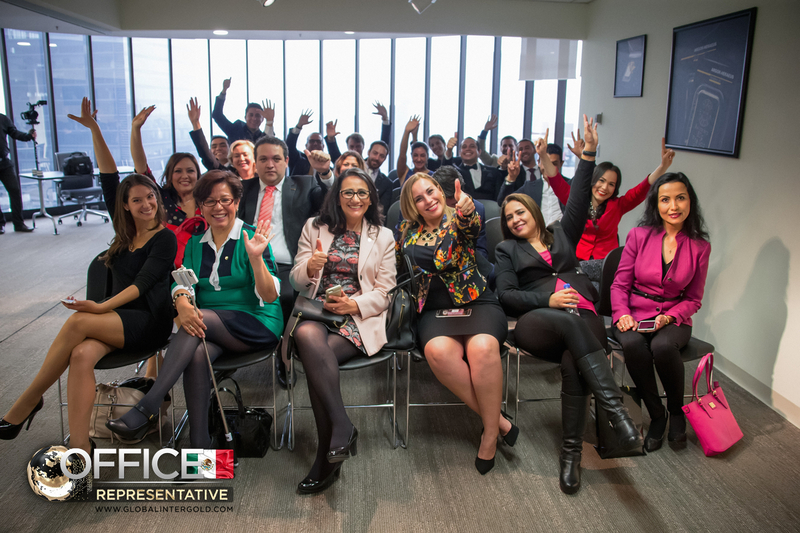 What surprises awaited customers in the capital of Mexico? 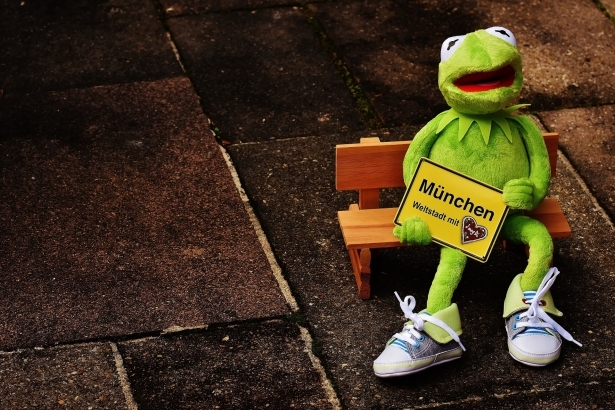 The photos will help you find the answers! 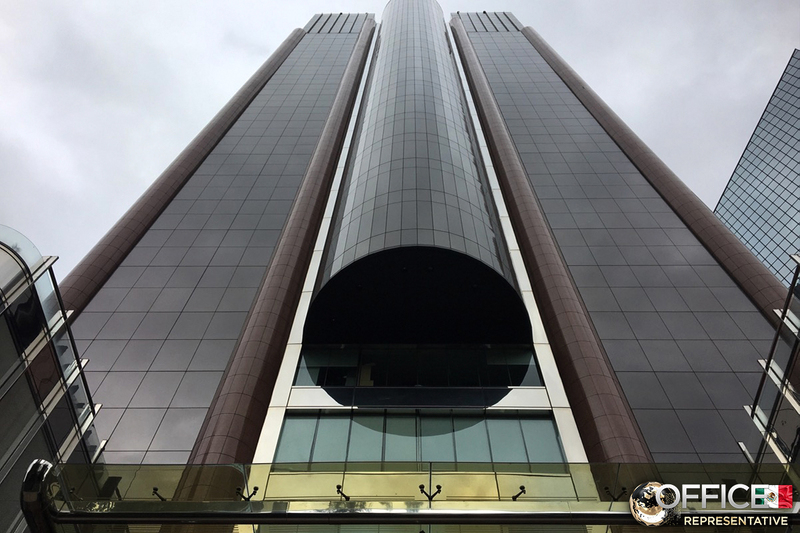 Reforma Business Center is as high as the ambitions of the clients! Customers cannot wait to get to the new office. 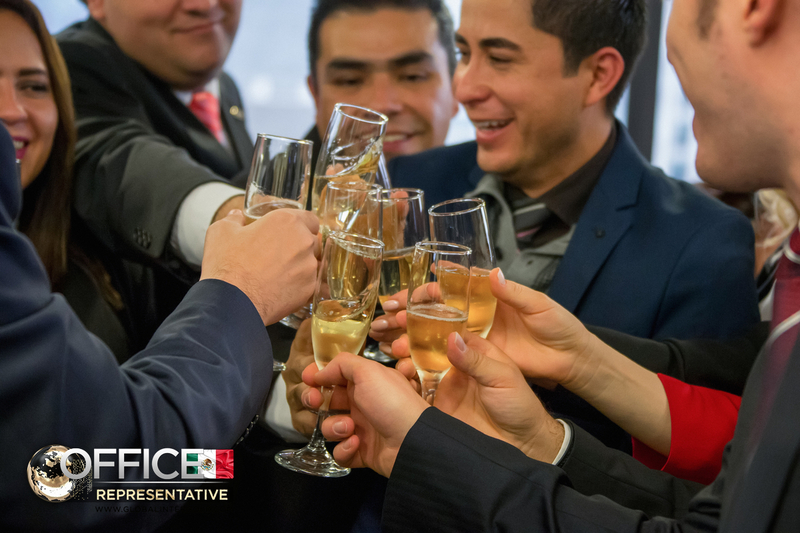 Being the first customers invited to the representative office in Mexico was a golden dream for many. And some of them made it come true! 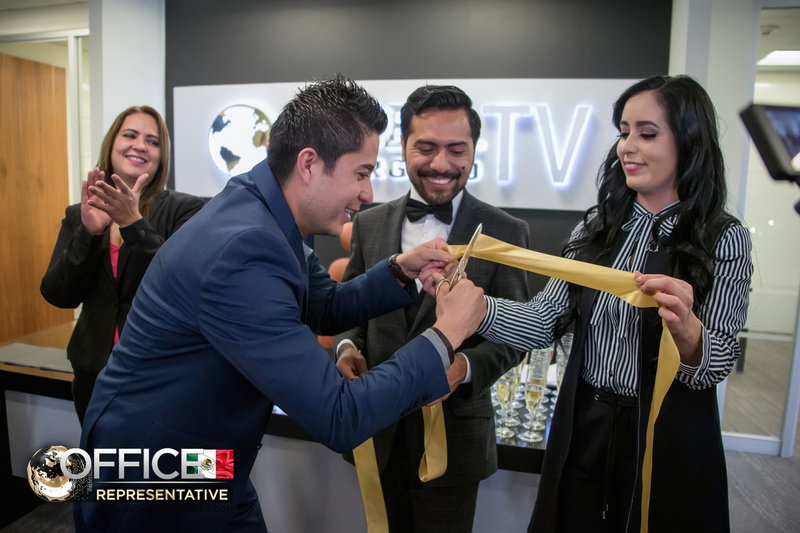 Gyorgy Fuzesi, the Director of Development for Global InterGold, cut the golden ribbon together with Hanna Garduño and Victor Abad, Miss and Mister Global InterGold. Every client wanted to keep a piece of this ribbon as a souvenir! 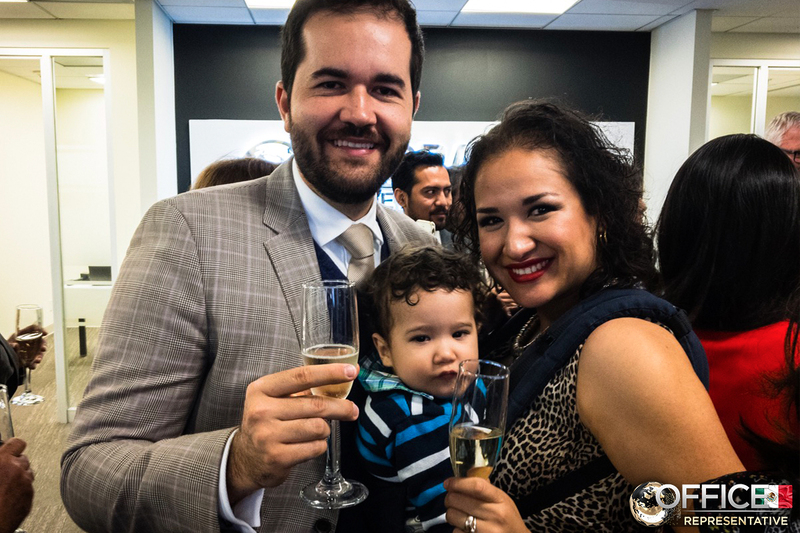 Happy customers raised their glasses to the prosperity of the gold business and the company. 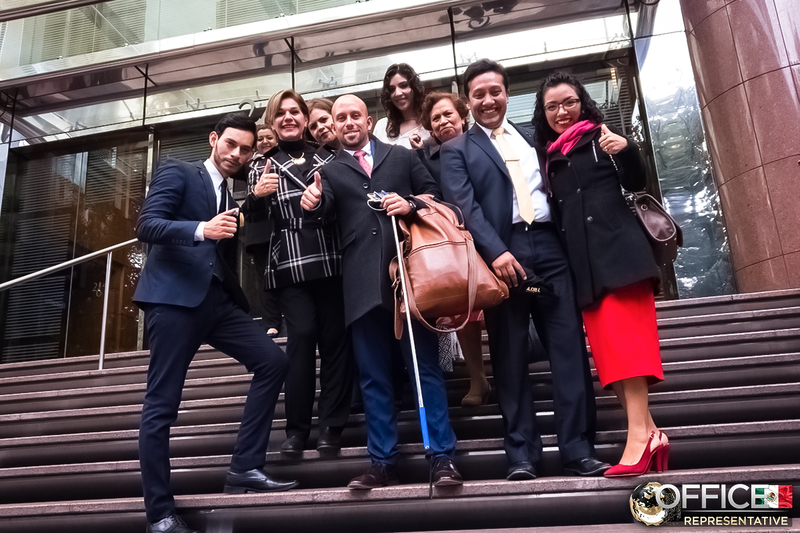 Global InterGold is a business for the whole family! 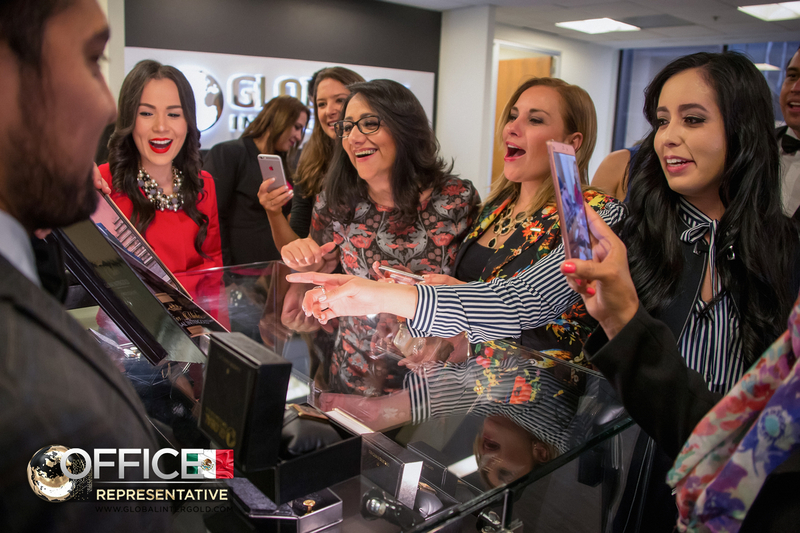 Happiness and excitement were all around, and customers’ smiles shone brighter than gold! 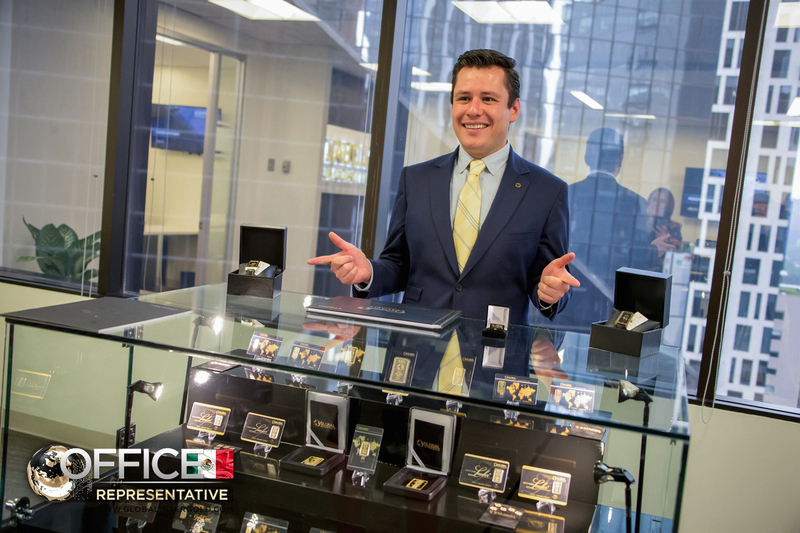 Clients were thrilled to have a closer look at the company’s products and awards. 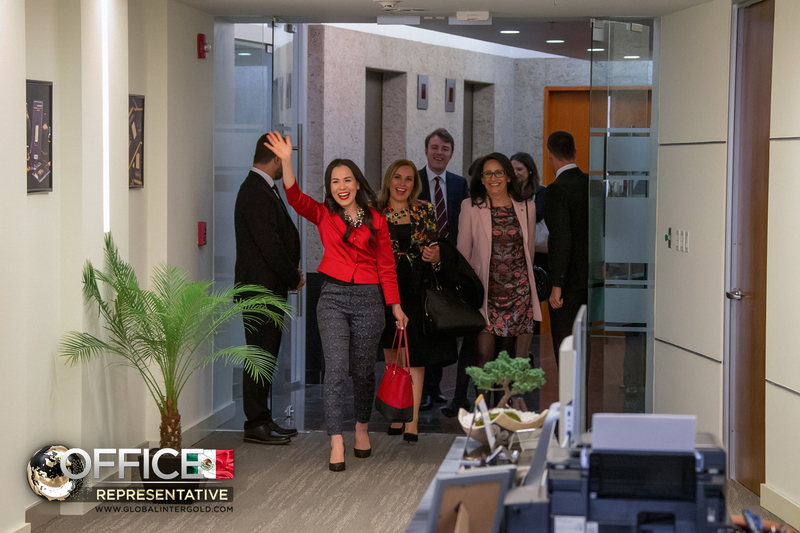 An exclusive tour around the office was arranged especially for the guests. Now they know it in and out! 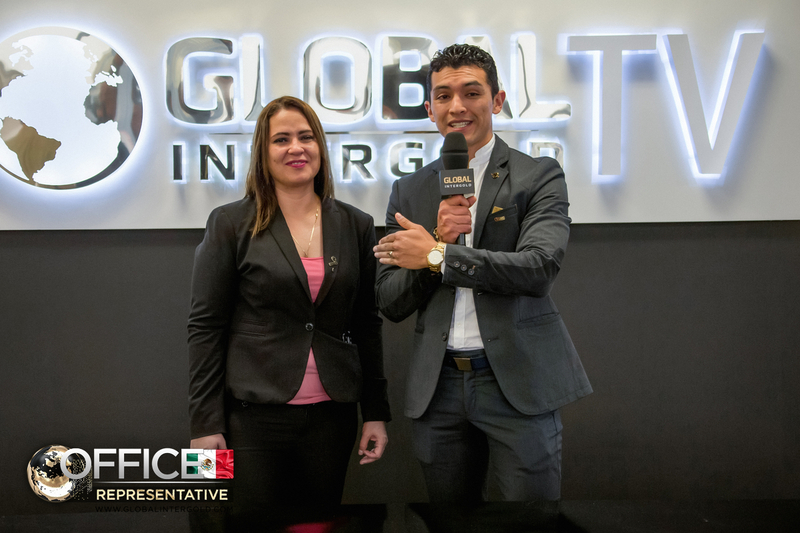 Delighted guests were glad to share their impressions about the new office, the new opportunities, and their new life with Global InterGold. If you are not a part of the Global family yet, it is time to join us and make your life better. 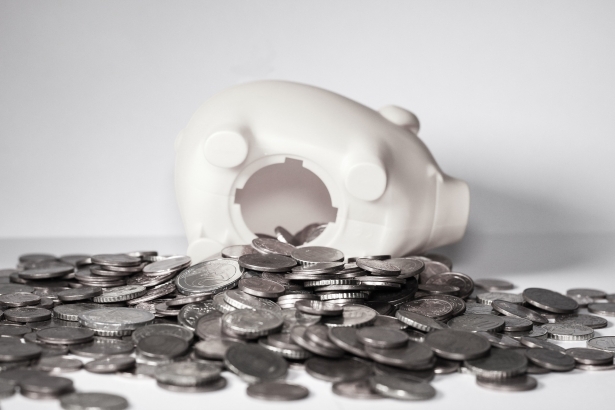 Become successful and prosperous! 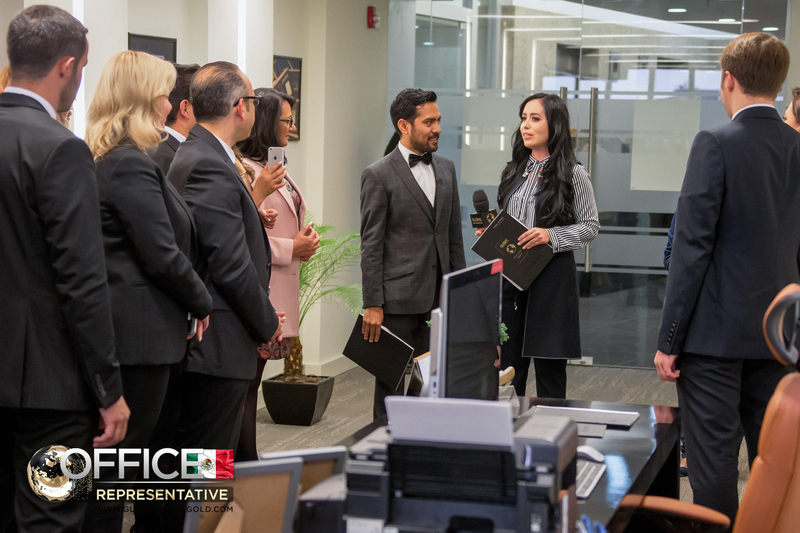 Read the full article about the office inauguration and do not miss the chance to make a name for yourself in the gold business!